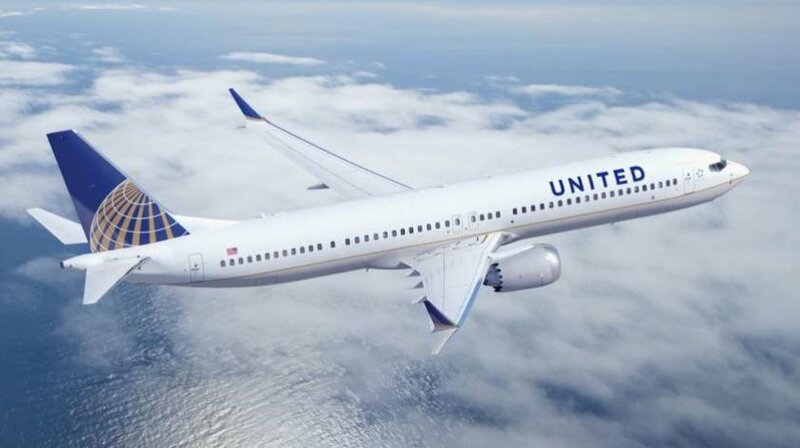 United Airlines became the first North American carrier to operate the fuel efficient Boeing 737 MAX 9 aircraft. The brand new plane entered service as United flight 686 between United’s hub at Houston George Bush Intercontinental Airport and Orlando International Airport in Florida. The MAX is also scheduled to operate flights today between Houston and Anchorage, Alaska and Houston and Austin, Texas. “The Boeing 737 MAX is a great addition to United’s fleet, providing approximately 14 percent fuel efficiency compared to previous 737 generations and an improved customer experience onboard,” said Rodney Cox, vice president of United’s Houston operation. To celebrate United’s newest and “youngest” aircraft, the carrier is gifting 737 MileagePlus miles to all of its youngest MileagePlus members (members age 18 and under) who depart from Houston on one of its MAX flights today. All customers on United’s first MAX flights from Houston today will also receive first flight certificates, travel cases and headphones to commemorate their trip on United’s newest aircraft.